When I first began my career as a property and casualty insurance agent I started with a captive insurance carrier. I admit, I didn’t know much about insurance and working for a large captive company provided me with some solid training and a good foundation. With the many positives that came with working for a large captive company, there was always one big draw back; I could only offer “their” product to prospective clients. There were no other options I could offer. While I did the best I could with what I had, deep down I knew there were better options. I began feeling that becoming an independent insurance agent was a step I would need to take. As with any good agent, my goal was to provide the best coverage at the lowest premium for my clients. After all, a happy client is often a good source of referrals and continued business. After almost five years it was time for a change. Over the years I have gotten better and better at my craft. I have learned the ins and outs and the nuances of each carrier I work with. Knowing the “tricks of the trade” is as important in getting good rates for clients as just about any other factor. Of course price is not everything. One of my favorite quotes of all time is “price is only an issue in the absence of value.” One thing I have learned over the years is that it is my job to help inform clients of what they may not be aware of. 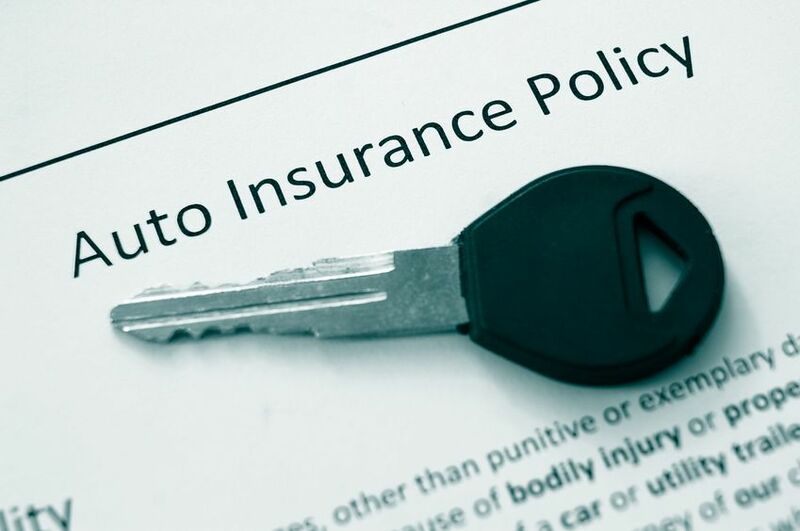 Insurance policies can differ greatly from one carrier to the next and so it is vital for an insured to know what they are purchasing rather than just knowing how much they are saving. It does little good to save money now if when the time comes to file a claim it costs you dearly because you don’t have the right coverage. As an independent insurance agent and a Certified Insurance Counselor I am in the right position to help save people money and get them better coverage on their home and auto insurance.